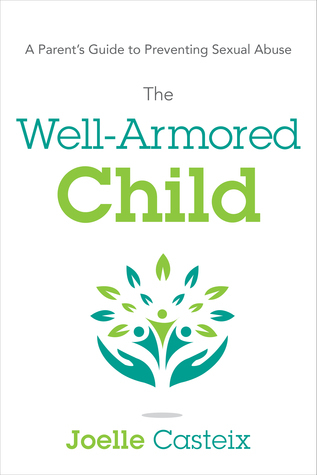 The Well-Armored Child: A Parent’s Guide to Preventing Sexual Abuse is ALMOST HERE! Enter NOW by clicking the link below or visiting Goodreads to win your free signed copy. 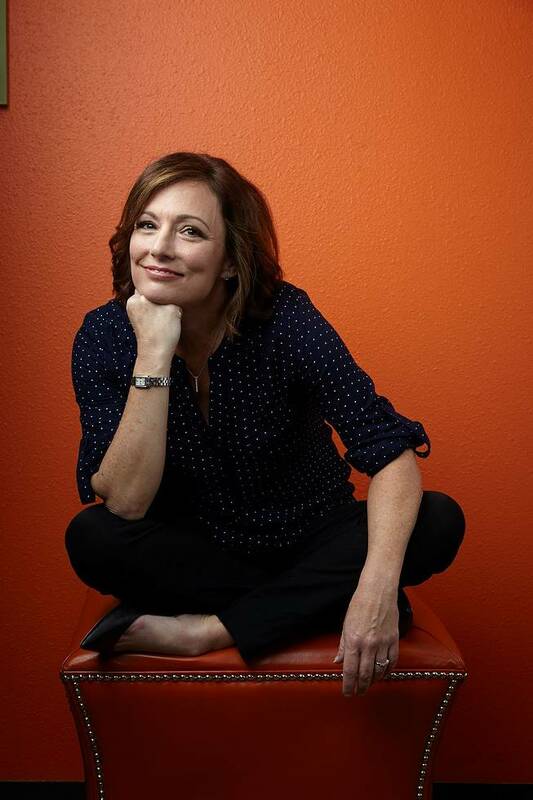 Well … the contest starts April 12 and closes the day the book is released: September 15. So be sure to enter on August 12.